Haught Air Conditioning has been providing dependable, affordable heating and cooling service for over 59 years. We proudly service and install Rheem and Mitsubishi Electric systems. Our contractors can help you feel most comfortable in your home or business with top quality products. Save money on your electrical bill with an energy-efficient Rheem comfort system. 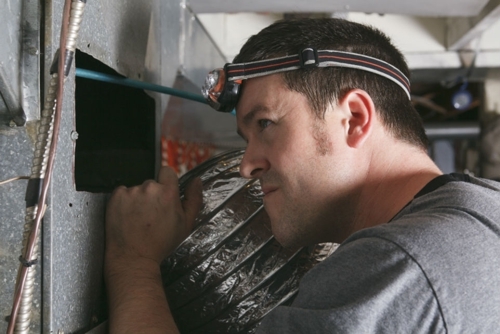 Haught Air Conditioning is your top local independent Rheem contractor. We offer extended service agreements on heating, ventilation, air conditioning, and refrigeration equipment. You can rest assured your equipment will be well-maintained and repaired as needed without additional cost. Ask about our financing programs. Call (254) 227-6289 for a quote! Copyright © 2018 haughtacwaco.net All rights reserved.